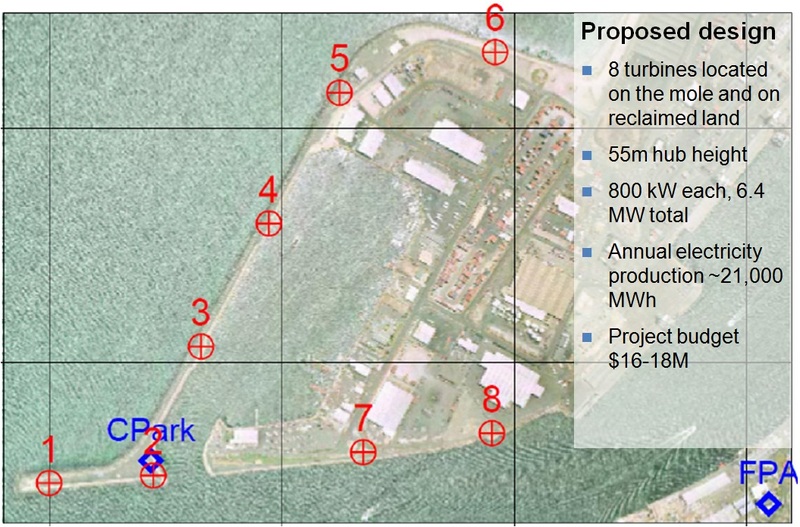 The project is situated on the “front lawn” of the State, thereby presenting great iconic and promotional value while also providing a platform for many of the ‘added-value’ activities proposed for the wind farm via its social enterprise model. As well, the locations proposed for the development will benefit from some of the strongest and most consistent unobstructed winds in the world – known locally as the “Fremantle Doctor”. Unfortunately, land access is the barrier to this project going ahead. The Fremantle Port Authority have decided not to allow us to lease the land, for reasons that have not been transparently communicated, and without land there isn’t a project to be built. To help raise awareness and do some myth busting about renewable energy, the Freo Wind Farm team have started producing crowd-funded videos. The first production, WindyKid, has just been released, while the Thunderclap campaign is set to give it a kickstart on social media. Help us spread the word about this great opportunity for community renewable energy in Fremantle. What is Thunderclap? It’s a tool that lets a message be heard when you and your friends say it together. Think of it as an “online flash mob.” Join a Thunderclap, and you and others will share the same message at the same time, spreading an idea through Facebook, Twitter, and Tumblr that cannot be ignored. 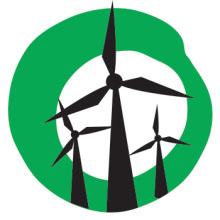 The Fremantle Community Wind Farm team is a group of volunteers with strong community roots in Fremantle, energy-industry skills and experience, access to the intellectual property of the previous project proponents, and an intention to establish a community-owned wind farm at Rous Head.